This Ditec remote is obsolete. 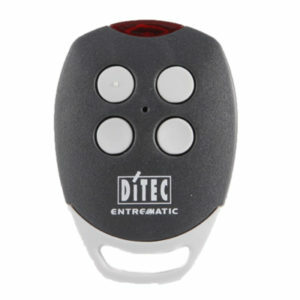 When you order these garage door remotes you will receive the updated genuine Ditec version (pictured below). 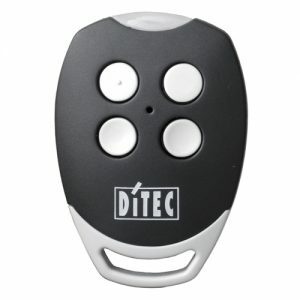 When you order these genuine Ditec garage door remotes, you will receive the exact remote pictured, not a copy. 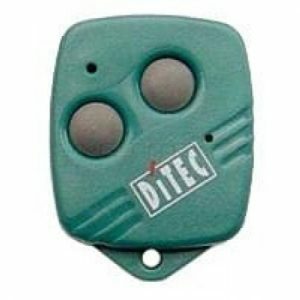 This Ditec remote is obsolete. 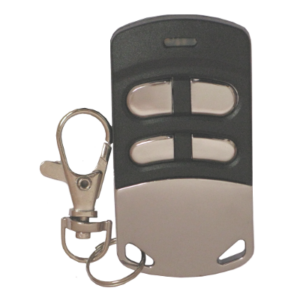 When you order these garage door remotes you will receive the updated genuine Ditec replacement (pictured below). 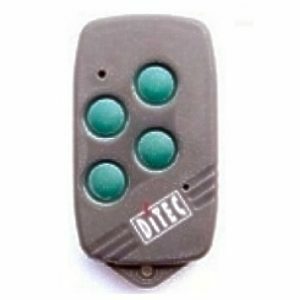 These Ditec garage door remotes are now obsolete and your working original must be copied onto the Multi-frequency Duplicating Remote Control pictured below (click on the thumbnail to enlarge).